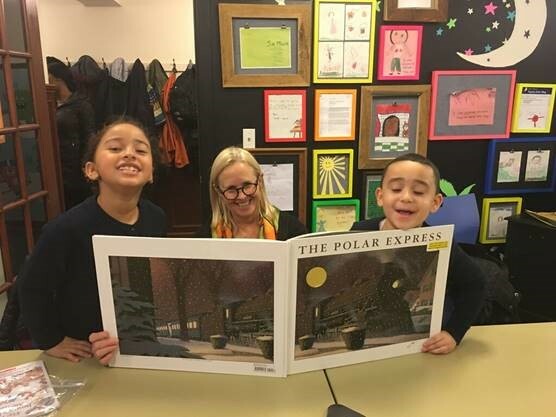 Last week, the NY office participated in the Pajama Program’s Reading Buddies event. 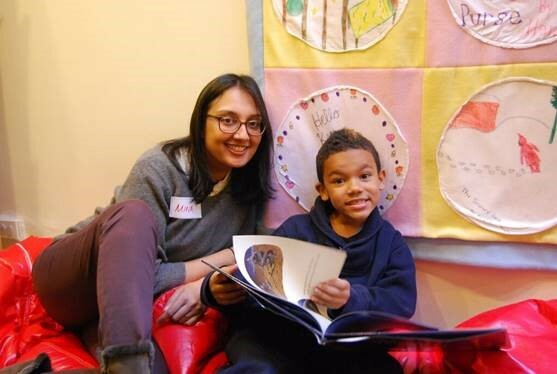 The Pajama Program is a local NY organization that provides new pajamas and new books to children in need nationwide, many of whom are waiting to be adopted. For this event, the Pajama Program brought in an elementary school classroom from a local school for a reading party. Volunteers paired up with children to help the children follow along as a children’s book author read to the group. This was followed by a breakout session where the children picked out books for their reading buddies to read to them. Shoutout to Mina Mistry, Megan Fitzgerald, Michele Reshef, Ansley Galjour, Julio Santos for being a part of this event!